Tell all your friends by e-mailing this page to them. You will find it really easy there later when you decide to edit it. 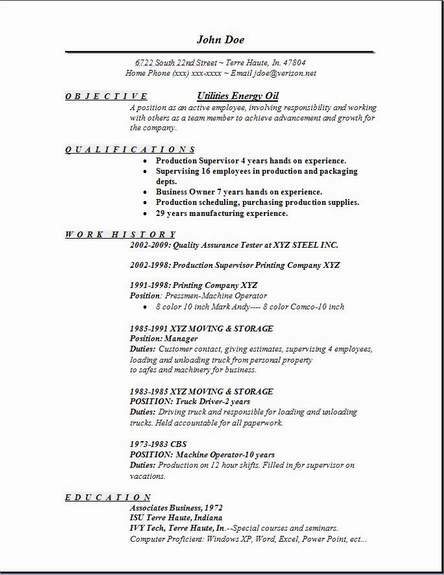 After all,these are examples of resumes for you to edit yourself, once you add your job specific information to this resume, you can decide if it's for you or not. Just go to some of the other pages and pick something from each of them that you like, then put it all together for an original created by you. The Utilities Energy resume #3 has a picture background added. Hey, change this if needed. Add a picture you have on your computer. Or don't use one at all. It's up to you to decide what is best for you. Some of us prefer background effects, myself, well I know that I do. 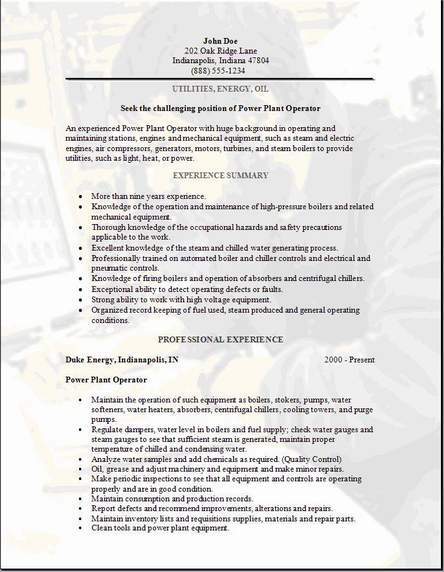 If you want to download the utilities energy resume with our background effect, leave a comment on my contact us page. I would love to hear what you think. Good luck to everyone who is going to look for a job that is in energy. There are definitely more jobs opening up in the near future. Using our job search engine is great for finding jobs. Make sure to enter your zip code. Then send in that new energy resume you just finally completed from this site. Don't forget about friends. If they need a great resumes, let them know about us.